The sun. The surf. 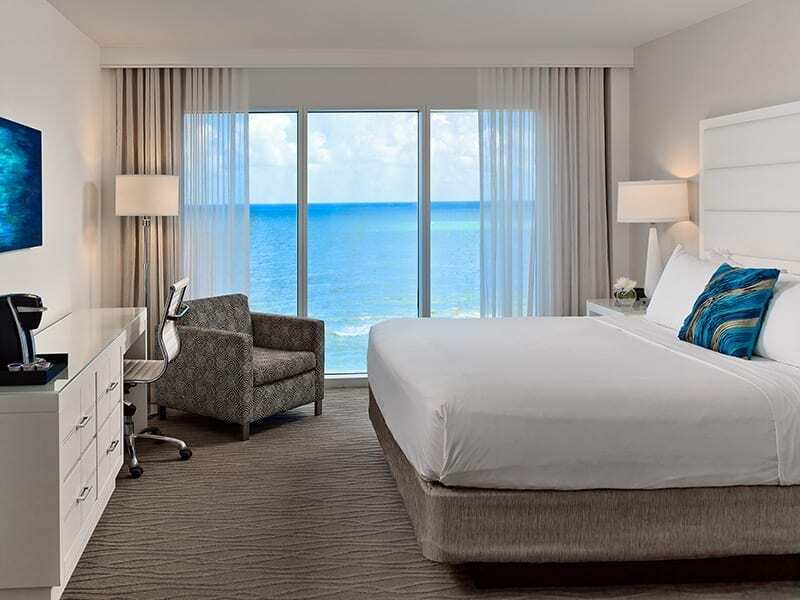 The soft, sandy beach—all just steps away from the laid-back sophistication of Sonesta Fort Lauderdale hotel. 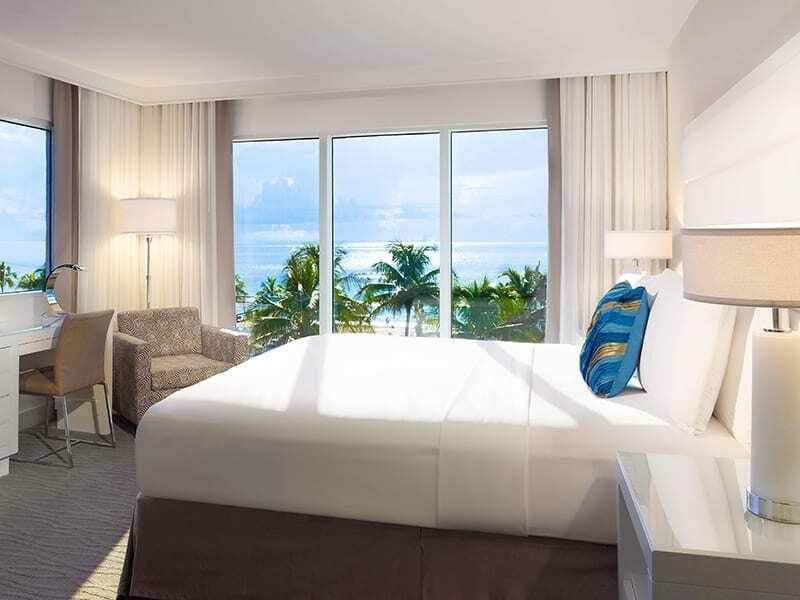 With sweeping beachside views, unforgettable service and winner of the prestigious AAA Four Diamond Award and TripAdvisor Certificate of Excellence—it’s clear why Sonesta Fort Lauderdale Beach is a preferred destination for Fort Lauderdale hotels. Find stylish, spacious accommodations and a haven of relaxation and warmth the moment you arrive. Walk along miles of warm, white sands. Lounge on the sundeck by the outdoor pool. Bask in the ocean breeze and dine on delicious cuisine at Bistro, our waterfront restaurant. Or step outside for shopping, entertainment, food and art – all within reach. 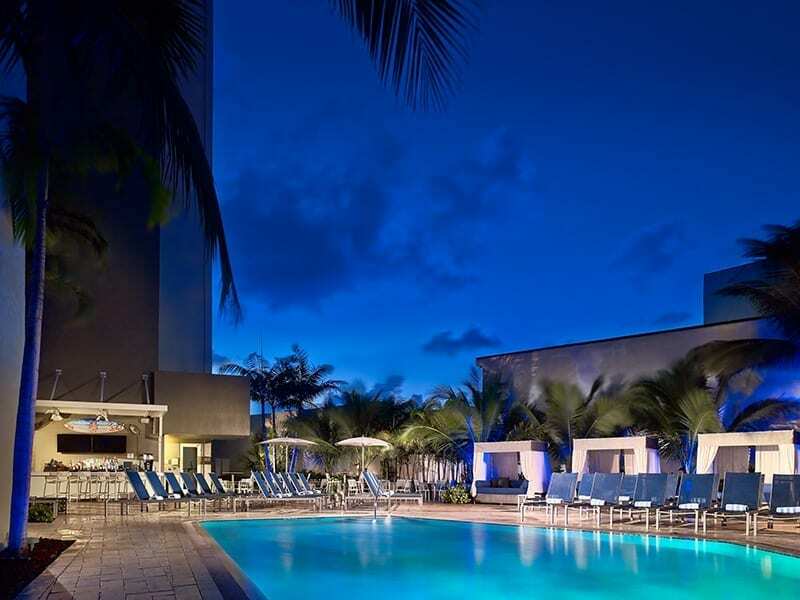 Sonesta Fort Lauderdale Beach hotel caters to more than guests on a getaway. 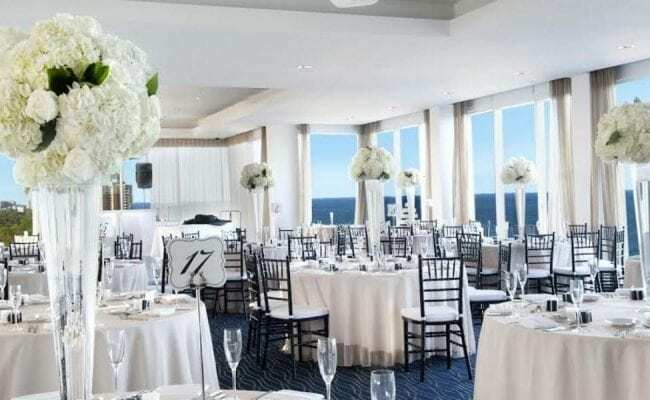 Our one-of-a kind event space with spectacular ocean views stands out among hotels in Fort Lauderdale and ideal for weddings and gatherings of all kinds. 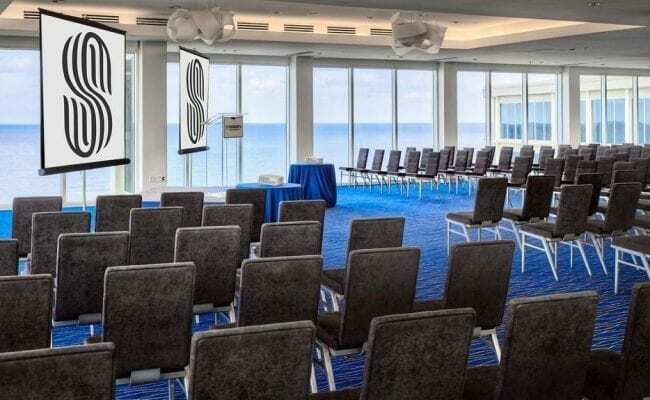 Hold your meeting or event in a breathtaking setting on the Penthouse level, with floor-to-ceiling windows overlooking seven miles of beach and the Atlantic Ocean. 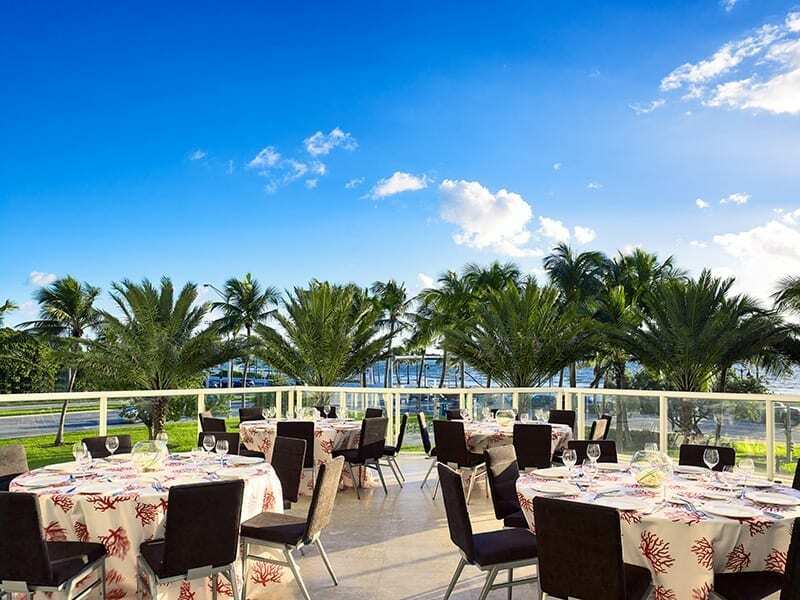 For those looking to bring their meeting outdoors, the oceanfront Breeze Terrace located on the second floor serves as a perfect venue.